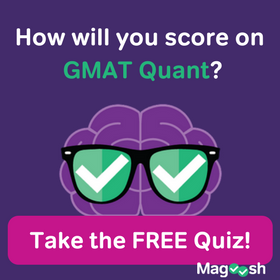 This week’s GMAT Tuesday video includes both an impostor and more examples of idioms! 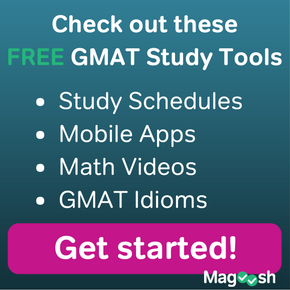 If you’d like more practice with must-know idioms after you’ve watched the video, be sure to check out our free GMAT idiom flashcards as well. Thank you, Kevin and team Magoosh, for your study materials. All of them are top quality. Love how you guys make everything look easy and fun! I have a request. Please explain Consider and Expected a little more. 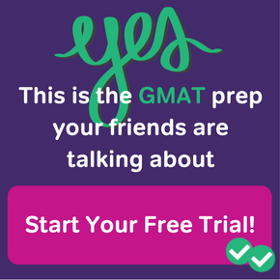 Please explain Consider and Expected with more complex sentences, more GMAT like sentences. Also, which one is correct? Its silly, but I am confused. Now when i just use “Find” – I find her beautiful. (“find” without that). Are these two usages correct? I like your energy a lot !!! I started watching your help videos daily, its a kind of habit which i am developing !! Thanks for sharing once again, & yes You are Awesome !!! Nice one …! Would love to see more of these “common” idioms.